I am no newbie when it comes to potty training. 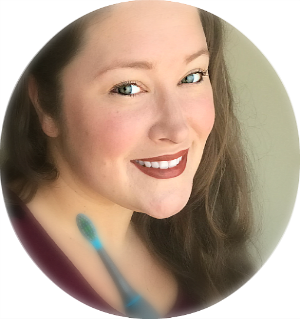 Besides successfully potty training my daughter, I was a nanny for five years before becoming a mom. Obviously. Hence the blog's name. Nanny to Mommy. Anyways, I have even helped potty train a boy, but I have never had to help guide a strong willed child through potty training and Peanut is definitely a strong willed child. Since this is very new territory for me, I need all the help I can get. Pull-Ups® has this new potty training personality quiz. You answer some questions and find out whether your child is a squirrel, turtle, puppy, owl, or bear. Once you find out your child's personality, you'll get a plethora of information and fun ideas to help get your little one on the right path to potty training success. My son is bear with traits of owl. His results has changed in a very short period of time which doesn't surprise me because he has changed a little. The more I'm reading about the Bear Cub, the more perfectly I'm finding that it describes my little man. The key is that he might be ready to start his potty training journey as long as I can keep it fun. And to make this process fun for him, I think he will enjoy playing the many potty training games available. Basically being a bear cub means he needs options. We have two potty seats in our house. One in each bathroom. He would never sit on the one downstairs when I first pulled it out, but he loves sitting on the other seat. Bear Cubs need choices so it feels like their decision. 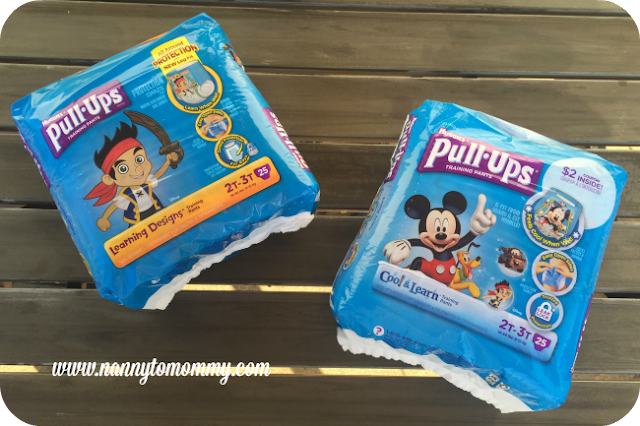 That's why I love that Pull-Ups® comes in different recognizable characters and you have different options to meet your little one's potty training needs. 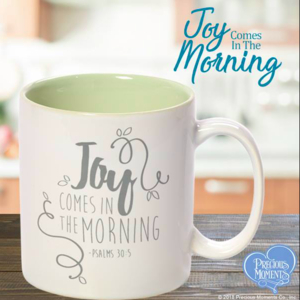 have designs that fade when wet – so kids see the difference between wet and dry. provide a brief cooling sensation when wet to help your child to know when they need to go. have Extra Absorbency so parent and child can stay consistent during potty training – even at night. I am honestly learning so much about this process. Each child is different. I have always known this. What works for one, may not work for another. 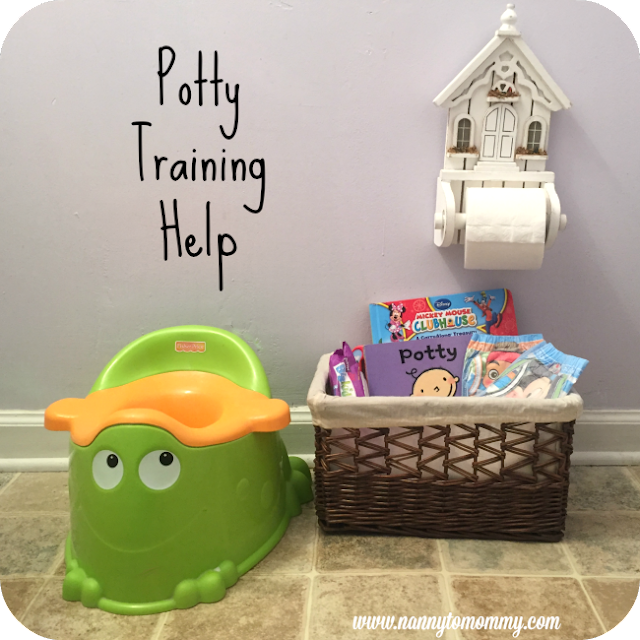 It is all about your approach and with the help from Pull-Ups®, I can help my son be successful with his potty training journey. And what is even better? 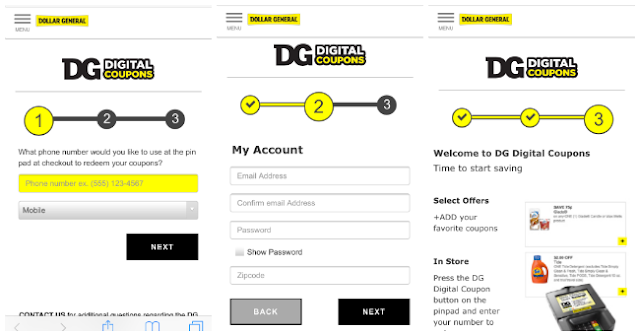 I can even get a little help from Dollar General to SAVE on Pull-Ups® with their new digital coupons!﻿ Until May 19th, you can save $2.00 on Pull-Ups® Training Pants with DG Digital Coupons! 1. Sign up here or Text JOIN to 34898 to begin saving today! 2. Create account and load which Pull-Ups® coupons you would like to load. 3. Visit your local Dollar General to redeem coupons at checkout. Find a Dollar General near you by using the store locator! Please share your potty training tips with me in the comments below. Also let me know what you think of Dollar General's new Digital Coupons. This post is sponsored by Pull-Ups® and Dollar General but the content and opinions expressed here are my own. Pull up have been around for a while now but they have indeed improved. I love how the color changes when they are wet and the extra absorbency is a plus as well for both parents along with the little one. I found that giving a small reward gave encouragement and motivation. No kids, so no potty training tips except patience. We use to clap and dance it made each of our girls smile and be proud of what they had done. BTW: Now sure what happen to the WW linky, it seems as if inlinkz was having some type of problem, luckily all fixed. Thanks for joining us and for letting us know about the issue. I love Huggies Pull Ups! 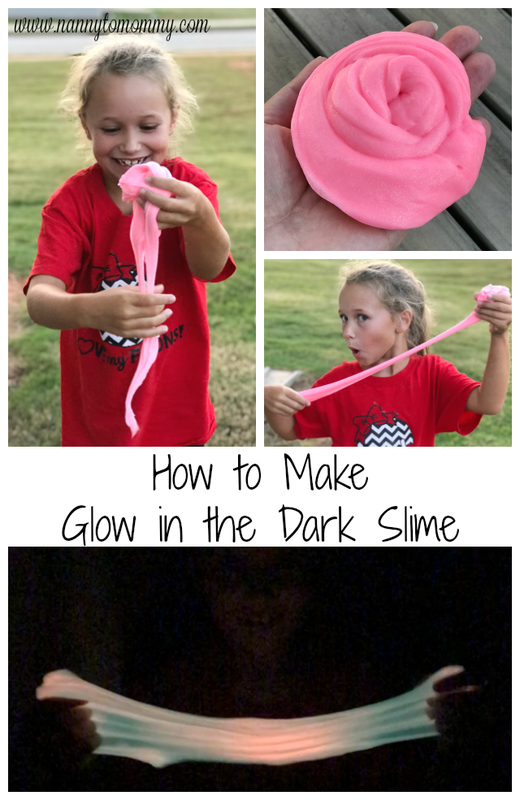 I used them with my oldest daughter and they are the only ones that my sensitive skinned son can wear. :) The fun designs definitely help, too. I always suggest waiting till the kiddo is ready!! If you start earlier its so stressful!! Lots of praise and keep criticism to a minimum....make it fun and exciting! We will be starting potty training soon, so this is all good to know!